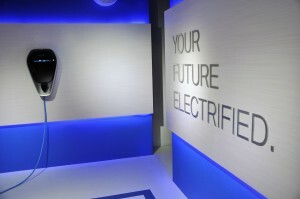 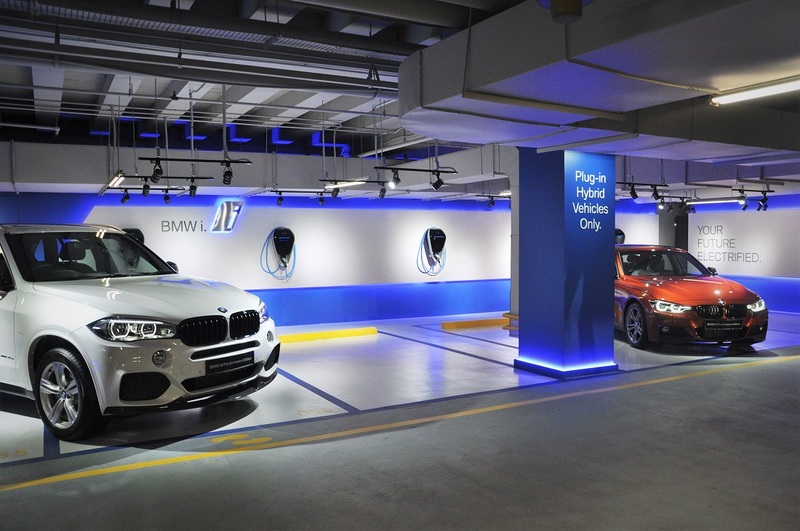 BMW Group Malaysia has unveiled six BMW i charging facilities at Bangsar Shopping Centre in Kuala Lumpur, as it continues to charge forward in its plans to be the leading e-mobility provider in the country. 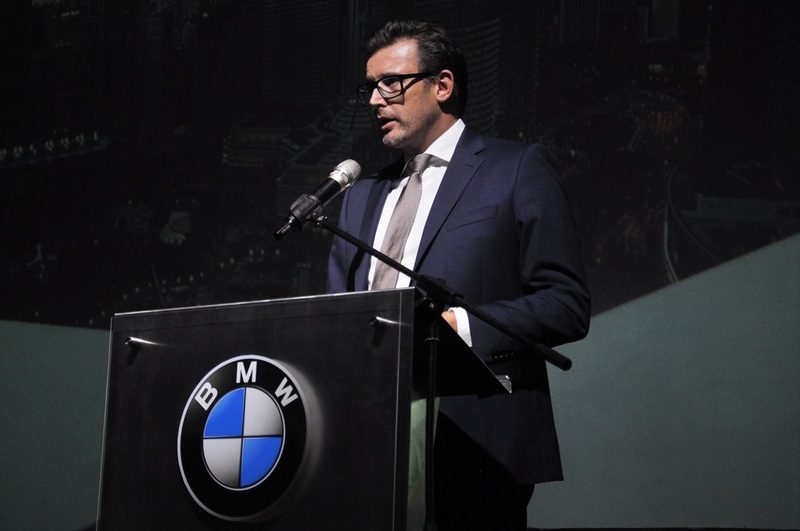 Hoelzl added that BMW Malaysia’s portfolio of Visionary Mobility vehicles accounted for over 57% of deliveries last year with over 7,500 Plug-in Hybrid variants of BMW and MINI vehicles making their way to homes across Malaysia in 2018. 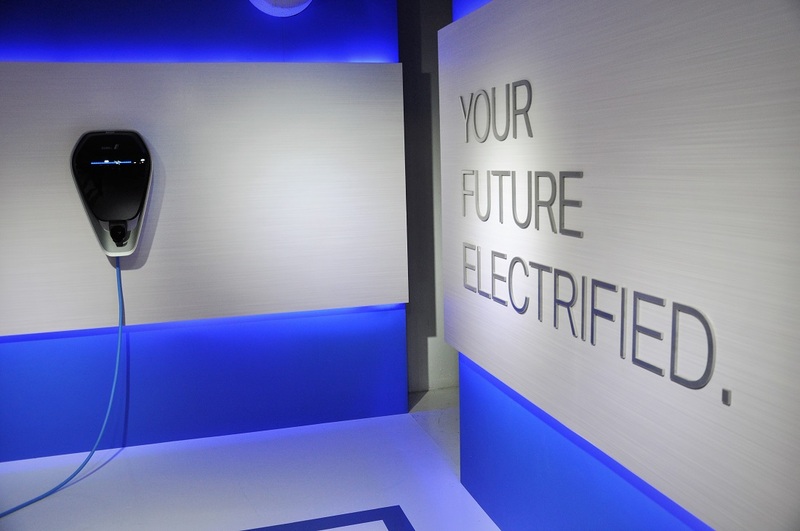 “As the country’s leading provider of premium electrified vehicles, we are constantly driving initiatives for innovation, local assembly capabilities, awareness on new and clean technology for the automotive industry as well as helping develop the infrastructure for electrified premium vehicles in the country. 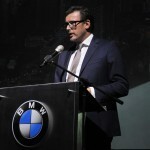 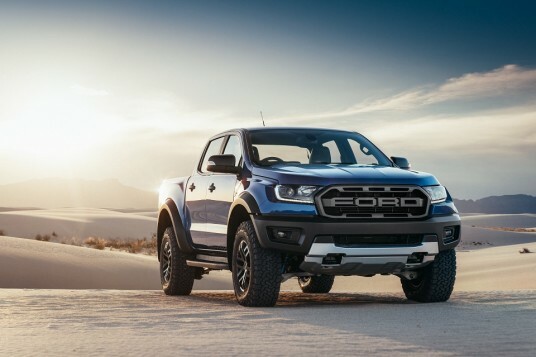 We began working on these initiatives with the Malaysian Green Technology Corporation (GreenTech Malaysia) as early as 2015 and we have also developed projects on our own with our network of dealerships across the country.” said Hoelzl. 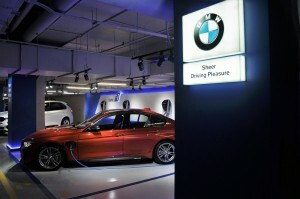 BMW Group Malaysia’s portfolio of Visionary Mobility with the BMW iPerformance vehicles are also supported by the ChargEV platform through its partnership with GreenTech Malaysia. 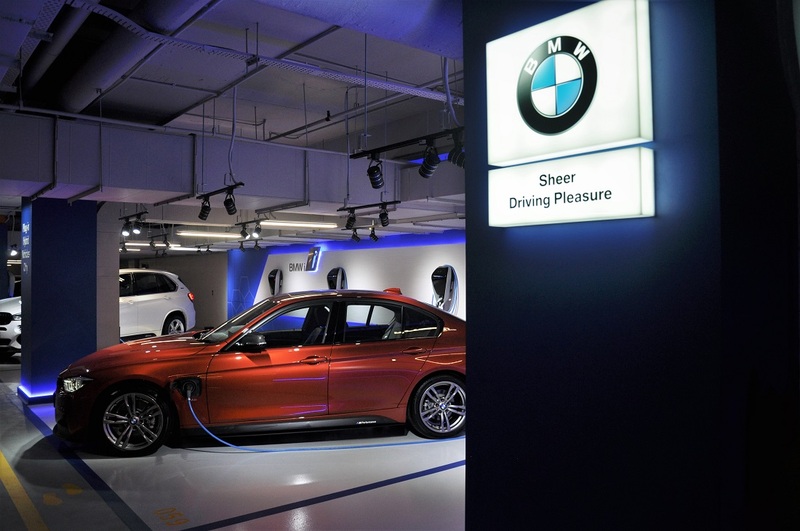 The BMW ChargeNow service, which is offered as part of the BMW 360° ELECTRIC programme provides straightforward access to partner charging facilities like ChargEV, where customers can enjoy 24/7 support and access to all charging locations in ChargEV’s growing network nationwide.